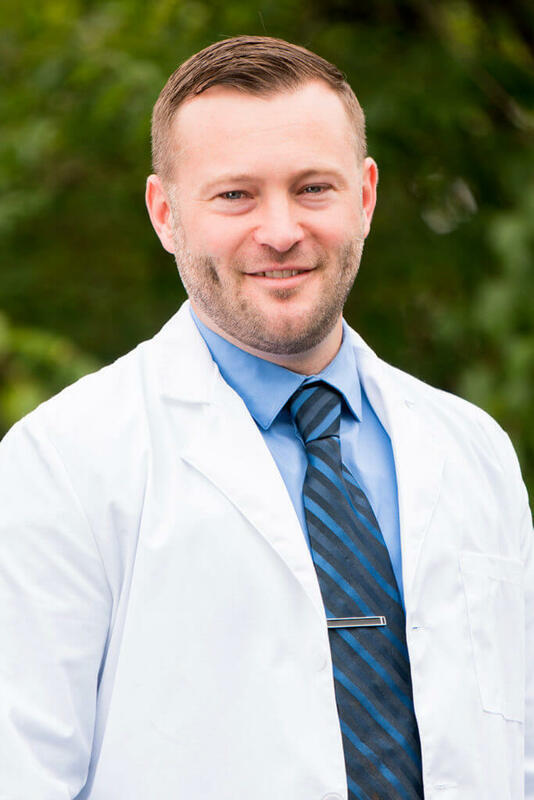 Dr. Hill earned his Doctorate of Audiology Degree from the University of Cincinnati and his Bachelor’s Degree in Speech and Hearing Science from Ohio State University. A technology expert, Dr. Hill really enjoys addressing each patient’s individual needs by finding the right solution to improve their hearing ability. Dr. Hill also takes great pride in being a part of a family-owned practice and working closely alongside his father. Outside of the office, Dr. Hill enjoys continuing education, the outdoors, and spending time with his expanding family.